Prize of last half of November! Hey hows it going guys! November has just ended but there is still hope! 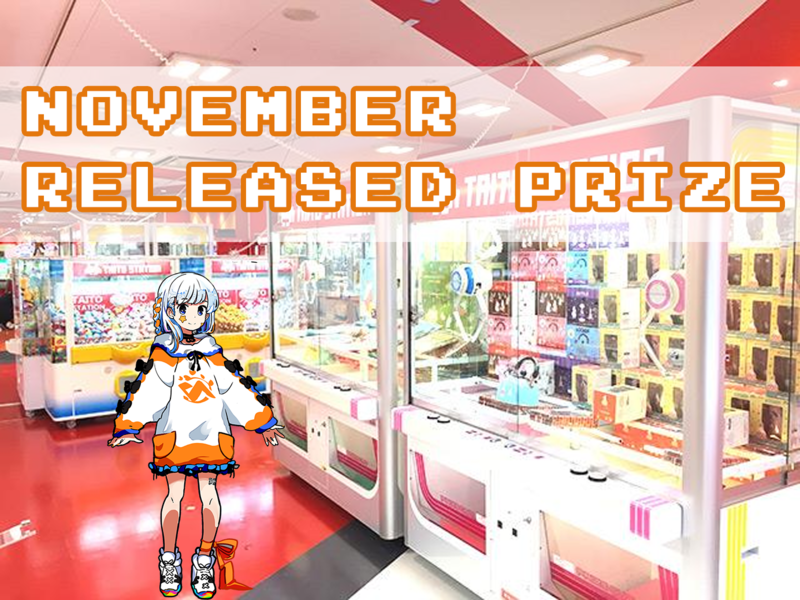 I’m here to introduce the prizes from late November! Are you ready? Okay then, let’s go!! The prize of “未来の僕らは知ってるよ” series from November is Ruby!! Her costume is so cute and this is soo cool that this came out as a figure! I can’t wait to go get this! A noodle cap stopper of Sinon?! And she’s in her swim suit as well?! I’m worried that I’ll forget to eat my noodles even though its done!! A cool and cute figure of Ran! I love it when she’s on stage and sings she’s just so cool! I always wonder, is he really a boy? That much I think “she” is cute! There are 3 variations of these long wallets! 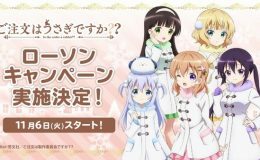 Cocoa, Chino and Rize sleeping together are just super KAWAII and I know that I’ll need to get one of these for me! 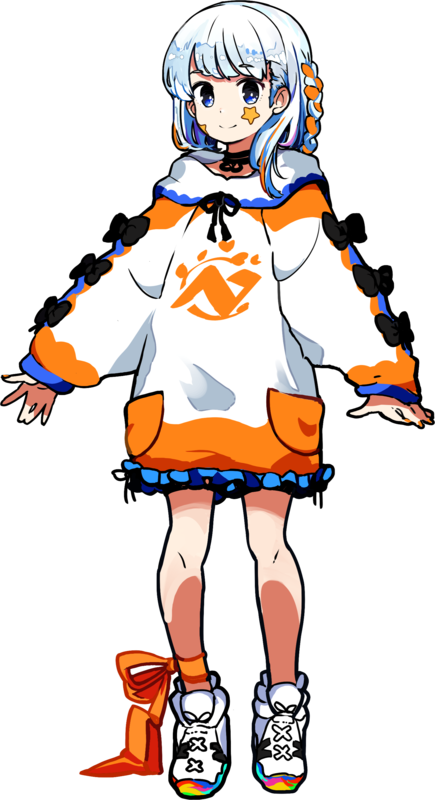 I really like the lid designed of Tippy and the design of Cococa and Chino at the side! Don’t you think they are so cute? Kizuna Ai has now came as a key chain and as you can already see, this is one of the cutest things that I’ve ever seen in key chain history! I love this soo much! |Did you find what you want?? |Shout out for those who want this prize ASAP!! Thanks for checking out this article!! I hope you got some kind of information that you wanted!! Okay then, I’ll be seeing you on my next article!! See ya!! 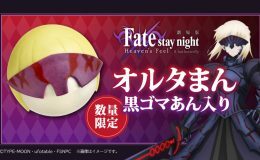 Fate HF × Lawson collaboration!! “Is the Order a Rabbit? ?” & LAWSON collaboration here in Japan!! Limited items as well!! |Limited items from LAWSON?! |Let’s see what they got!! targeted item POP image ご注文はうさぎですか？？キャンペーン @akiko_lawson をフォローしリツイート！抽選で1名様に『オリジナルB2タペストリー』をプレゼント♪ #ローソン #gochiusa https://t.co/OnmtXmIx8k pic.twitter.com/oiv34XWDnz — ローソン (@akiko_lawson) November 6, 2018 |I hope you enjoyed!